Indian removal was a nineteenth century policy of the government of the United States to relocate Native American tribes living east of the Mississippi River to lands west of the river. 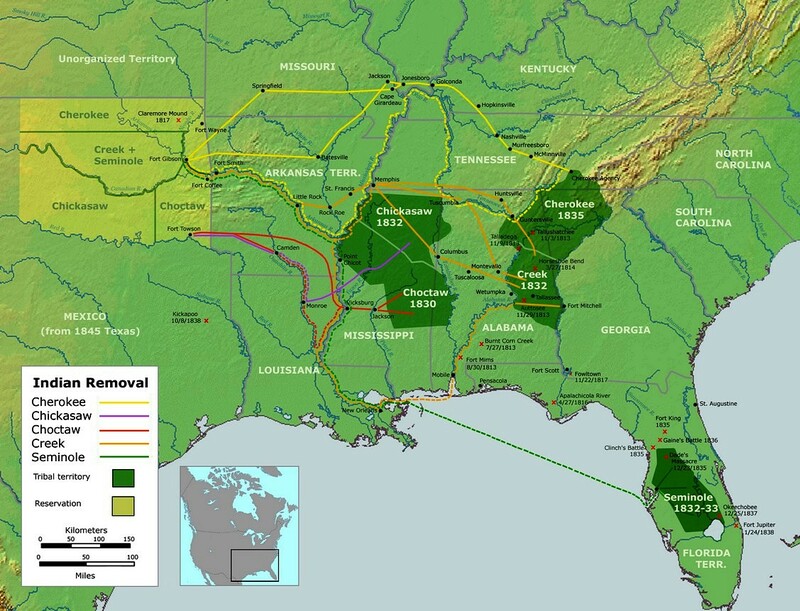 The Indian Removal Act, part of a United States government policy known as Indian removal, was signed into law by President Andrew Jackson (D) on May 26, 1830. In 1802 the state of Georgia agreed to cede its westernmost lands to the federal government, and in return the government vowed to extinguish the Indian title to lands within Georgia as soon as possible. In the following years the United States made only a few serious efforts to live up to that promise. After the 1803 Louisiana Purchase, President Thomas Jefferson pressured the Cherokee and other Indian nations to exchange their eastern domains voluntarily for regions in the newly acquired western territory. Only a few tribes accepted the offer. After the War of 1812 the United States obtained thousands of acres of Creek lands in Georgia and Alabama, but the acquisition did not accompany a larger plan for Creek removal. Finally, in the 1820s, Georgians began to demand that the United States extinguish the Indian title to lands within their state. President James Monroe determined that arranging the exchange of acreage in the East for areas in the West was the best means to accomplish this goal. While the federal government tried to create inducements to convince the Southeastern Indians to leave their homes, the discovery of gold in Georgia led to more aggressive demands for immediate Indian removal. The United States would later justify its Indian removal policy as Manifest Destiny. Native Americans, aka American Indians, and Indian Removal and Trail of Tears Map. High Resolution. The election of Andrew Jackson to the presidency in 1828 encouraged Georgia and its land-hungry settlers. Jackson made his position clear in his first message to Congress. He told the Cherokees that they had no constitutional means to resist and that it was in their best interest voluntarily to move west. Staying would lead to their destruction. As Congress debated the issues, several Cherokees negotiated a removal agreement with the United States. Major Ridge, a Cherokee planter and soldier, his son John Ridge, and his nephew Elias Boudinot conducted these negotiations with the United States despite the expressed wishes of the majority of their nation. 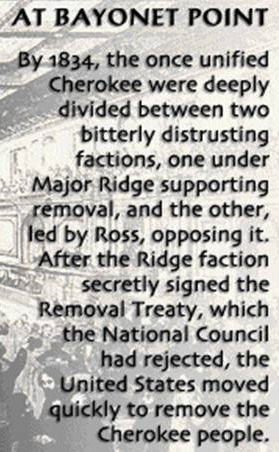 Most Cherokees, including Principal Chief of the Cherokee Nation John Ross, protested and tried to stop Ridge and his so-called Treaty Party. On May 28, 1830, while Ridge and his supporters negotiated terms of removal with the United States, Congress passed the Indian Removal Act. 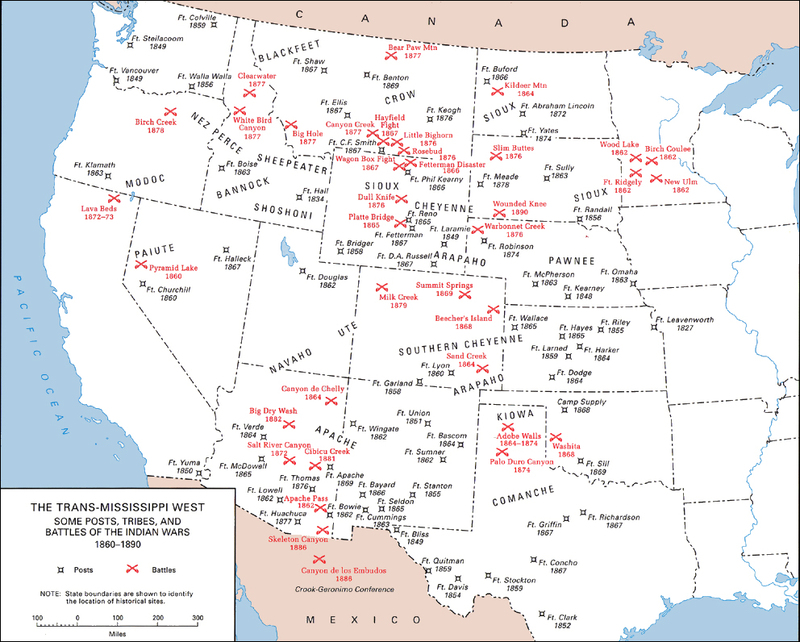 This law provided the president with $500,000 to establish districts west of the Mississippi River, to trade eastern tribal lands for those districts, to compensate the Indians for the cost of their removal and the improvements on their homesteads, and to pay one years worth subsistence to those who went west. Armed with this authority, President Jackson authorized agents to negotiate and enforce treaties. Chief John Ross hired former attorney general William Wirt to represent the Cherokee in Cherokee Nation v. Georgia (1831) and then in Worcester v. Georgia (1832). In each case the U.S. Supreme Court recognized the sovereignty of the Cherokee tribe. The latter determined that Georgia could not make laws for the Cherokee people. The Supreme Court's rulings, however, could not prevent forced removal. Georgia and the United States ignored the ruling and refused to recognize Cherokee sovereignty. President Jackson embraced Ridge and the Cherokee minority, and together they signed the Treaty of New Echota in 1835. 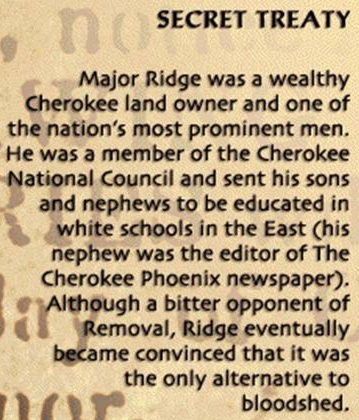 Ridge ceded all Cherokee lands east of the Mississippi in return for territory in present northeastern Oklahoma, five million dollars, transportation west, and one year of subsistence. Amid a chorus of protests by Cherokees and their American supporters, the U.S. Senate ratified the treaty. Nearly two thousand Cherokees moved west in accordance to the agreement, but most of the nation remained. They still hoped that their Constitutional victories and the illegalities of the treaty might be recognized. In 1838 the United States sent armed soldiers to enforce the law. The federal troops confined the Cherokees in disease-ridden camps for several months before forcing them to proceed west via Trail of Tears. Death and hardship was common, and nearly one in four Cherokees died. Tribes in the Old Northwest were far smaller and more fragmented than the Five Civilized Tribes, so the treaty and emigration process was more piecemeal. Bands of Shawnee, Ottawa, Potawatomi, Sauk, and Meskwaki (Fox) signed treaties and relocated to the Indian Territory. In 1832, a Sauk chief named Black Hawk led a band of Sauk and Fox back to their lands in Illinois. In the Black Hawk War, the U.S. Army and Illinois militia defeated Black Hawk and his army. The Iroquois were also supposed to be part of the Indian removal, and the Treaty of Buffalo Creek arranged for them to be removed to land in Wisconsin and Kansas. However, the land company that was to purchase the land for the territories reneged on their deal, and subsequent treaties in 1842 and 1857 gave back most of the Iroquois' reservations untouched. Only the Buffalo Creek Reservation was ever dissolved as part of the removal program, and a small portion was repurchased over a century later to build a casino. Letters, treaties, and journal entries give readers a sense of the ordeal of removal for American Indians. Sources: National Park Service; US Army (History.Army.Mil); Grant Foreman, Indian Removal: The Emigration of the Five Civilized Tribes of Indians (Norman: University of Oklahoma Press, 1932). Francis Paul Prucha, The Great Father: The United States Government and the American Indians (Lincoln: University of Nebraska Press, 1984). Theda Perdue and Michael D. Green, ed., The Cherokee Removal: A Brief History with Documents (Boston: Bedford Books of St. Martin's Press, 1995). Andrew K. Frank, © Oklahoma Historical Society; Anderson, William L., ed. Cherokee Removal: Before and After. Athens, Georgia: University of Georgia Press, 1991. ISBN 0-8203-1482-X; Ehle, John. 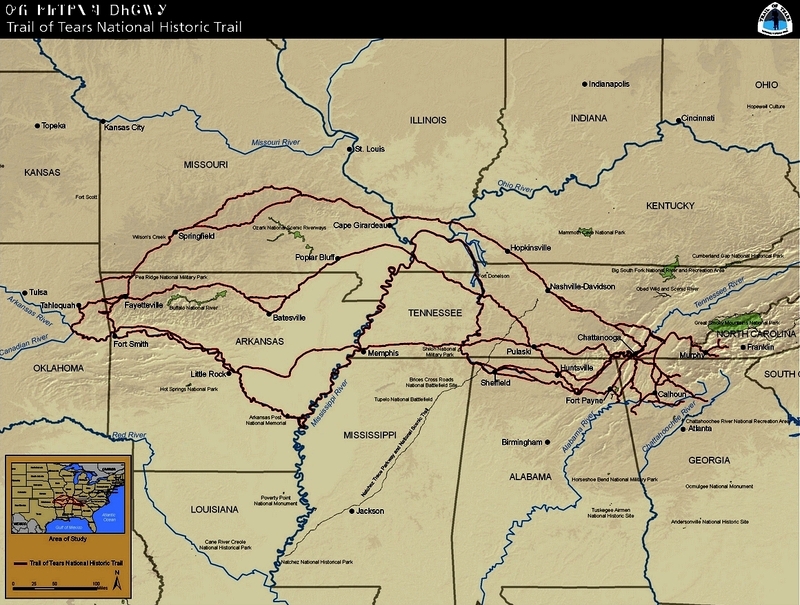 Trail of Tears: The Rise and Fall of the Cherokee Nation. New York: Doubleday, 1988. ISBN 0-385-23953-X; Foreman, Grant. 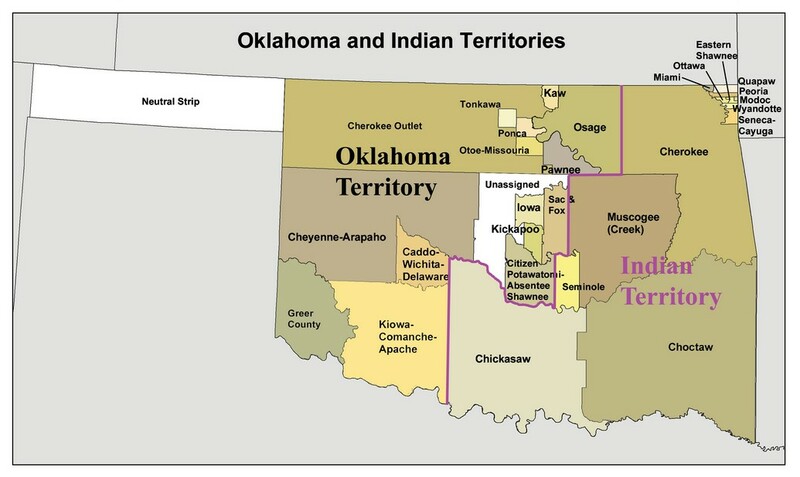 Indian Removal: The Emigration of the Five Civilized Tribes of Indians. Norman, Oklahoma: University of Oklahoma Press, 1932, 11th printing 1989. ISBN 0-8061-1172-0; Handbook of North American Indians. Vol. 4: History of Indian-White Relations. Smithsonian Institution Press, Washington D.C. 1988. ISBN 0-16004-583-5; Prucha, Francis Paul. The Great Father: The United States Government and the American Indians. Volume I. Lincoln, Nebraska: University of Nebraska Press, 1984. ISBN 0-8032-3668-9; Prucha, Francis Paul. American Indian Treaties: The History of a Political Anomaly. University of California Press, 1994. ISBN 0-520-20895-1; Remini, Robert V. Andrew Jackson and his Indian Wars. New York: Viking, 2001. ISBN 0-670-91025-2; Satz, Ronald N. American Indian Policy in the Jacksonian Era. Originally published Lincoln, Nebraska: University of Nebraska Press, 1975. Republished Norman, Oklahoma: University of Oklahoma Press, 2002. ISBN 0-8061-4332-1 (2002 edition); Thornton, Russell. American Indian Holocaust and Survival: A Population History Since 1492. Norman, Oklahoma: University of Oklahoma Press, 1987. ISBN 0-8061-2074-6; Wallace, Anthony F.C. The Long, Bitter Trail: Andrew Jackson and the Indians. New York: Hill and Wang, 1993. ISBN 0-8090-1552-8 (paperback); ISBN 0-8090-6631-9 (hardback); Zinn, Howard. "A People’s History of the United States: American Beginnings to Reconstruction". Vol. 1. New York: New, 2003. ISBN 978-1-56584-724-8.